Mr. Ferguson was a member of the Illinois Army National Guard for 16 years rising through the enlisted and officer ranks to obtain the rank of O-2, First Lieutenant. He held various progressive leadership positions from infantry rifle platoon leader to Executive Officer of an Infantry Anti-Armor company. Mr. Ferguson started his law enforcement career as a Deputy Sheriff in downstate Illinois. He finished his 20 years in law enforcement retiring at the rank of Sergeant at a Police Department in the Suburbs of Chicago. He held various positions to include Senior Firearms Instructor, Tactical Team Leader and Field Training Commander. 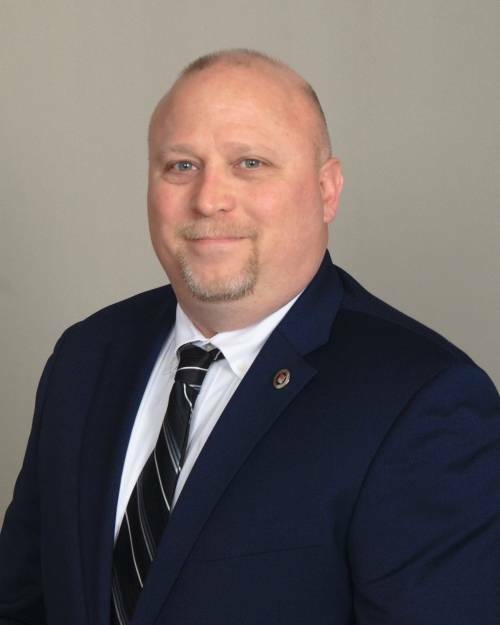 Bryan now works for P4 Security Solutions as Director of Operations and Strategic Security Specialist where he oversees the companies’ Off Duty Law Enforcement Services. He has deployed to various parts of the world with P4S’ providing Executive Protection and has been with the company since 2014.